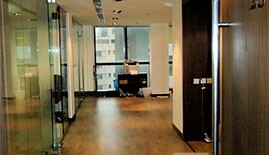 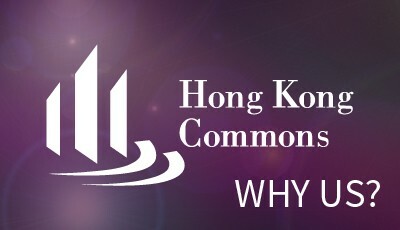 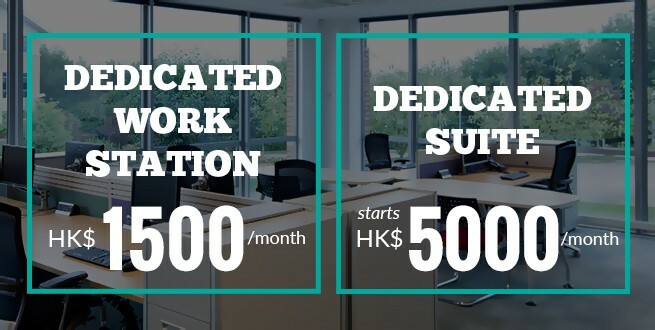 Hong Kong Commons offers two conveniently located offices in..
As a special service to the Hong Kong enterpreneur and start-up community. 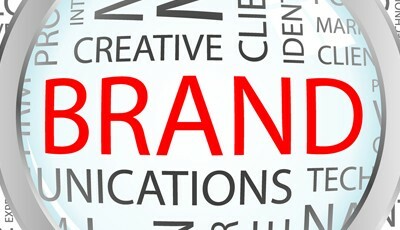 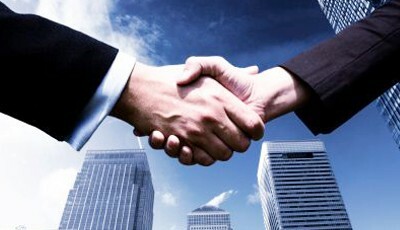 You have a great idea that needs a company web site? 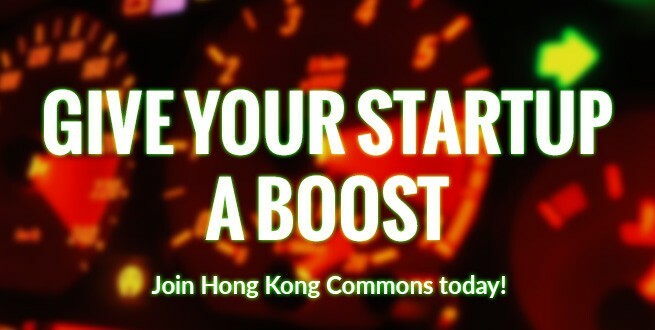 Be one of the first to receive our exclusive offers and community news updates.